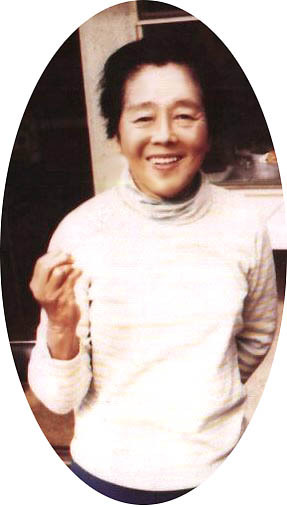 Hawayo Takata was an innovator who introduced a wonderfully simple form of energy healing to the rest of the world after she was healed by the practice of it in Japan. She was honest in her endeavors and worked hard to provide for her family. She was not educated to be a teacher and so she had to draw on her own resources to convey her knowledge of the use of this simple healing form. Reiki was taught by story telling to demonstrate a point with the truth to be found in the essence of each story. When Takata was ready to teach Reiki to the people in Hawaii, she used the life of Usui to demonstrate the points she wished to make. Many people were not familiar with Asian philosophy, and were convinced that theirs was the only true belief. So she made her stories fit their beliefs, in order to be able to teach this wonderful healing art to them. The details might differ in each case in order to reach the listeners who came from various backgrounds. She had no clinic for students to practice Reiki and she wanted them to value Reiki enough to use it regularly. I believe the prices she paid to learn Reiki to be true as I have met someone who paid 50 yen to learn First Degree Reiki at the time that school teachers earned 5 yen.